Sheila was the original founder of the Duvall accounting firm along with Alan, using her dining room table as her first "office". Sheila is a Flyer alumni, graduating with a BA in Communication Arts from the University of Dayton. Then, from Flyer to Raider, she earned her accounting degree from Wright State University and subsequently passed the CPA exam, shortly after graduation. 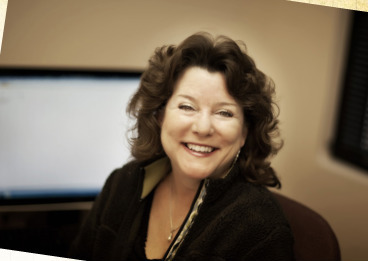 She has over 30 years experience in account services, specializing in small business development. She serves as controller of Duvall & Associates, Inc.
What you might not know about Sheila?